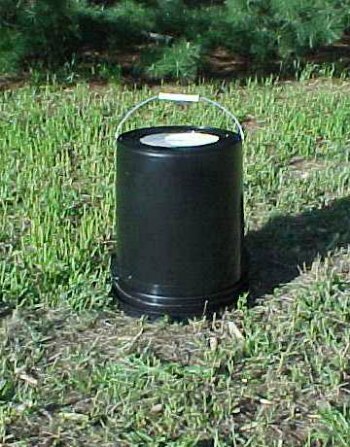 If you have some five gallon buckets at your disposal – particularly ones made from HDPE (food grade) plastic – do not throw them away. Either use them yourself, pass them on to friends and family, or sell them. 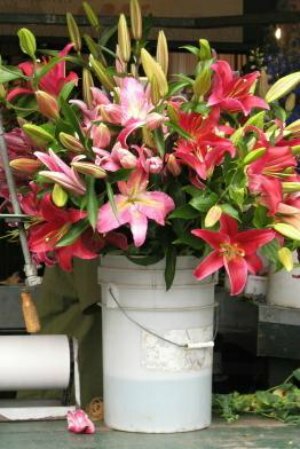 If you’re in need of some buckets, check the classifieds or even request some from various restaurants. Often you can acquire these buckets for cheap, and sometimes for free. 1. 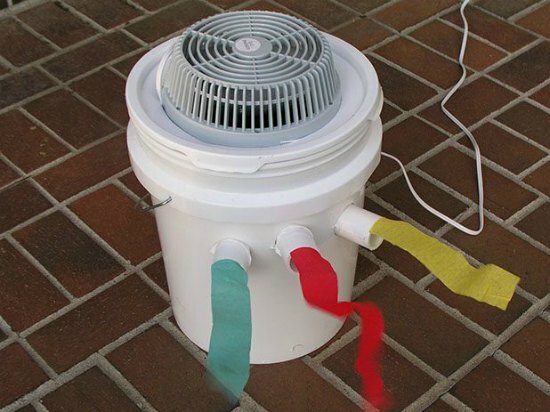 Make a portable air conditioner. 2. 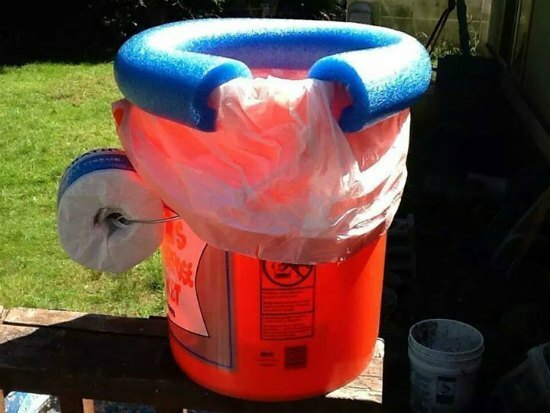 Make a portable potty to use when camping or traveling. 3. Store leftover charcoal until next season. 4. 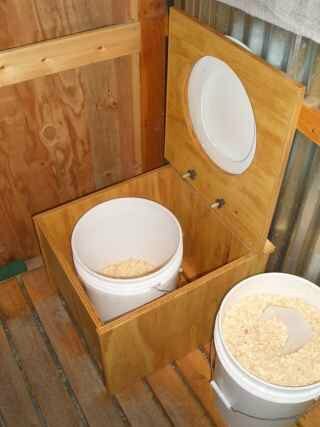 Build a composting toilet for your workshop. 5. 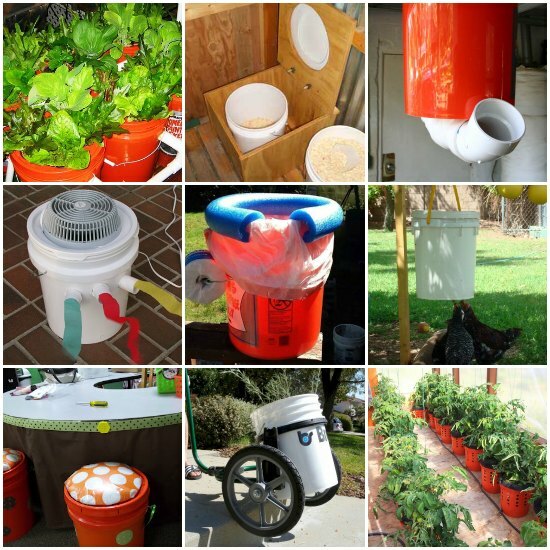 Build your own Alaskan grow bucket. 6. Create a mini-garden for your home. 7. 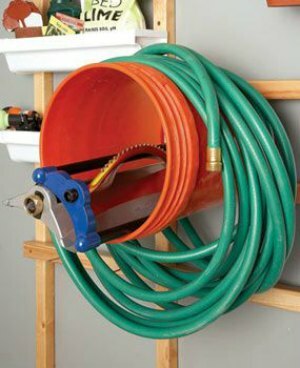 Build a chicken coop watering system. 8. 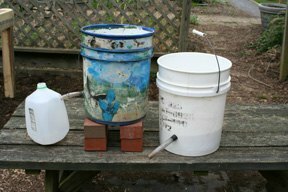 Learn how to start stacked worm composting. 9. 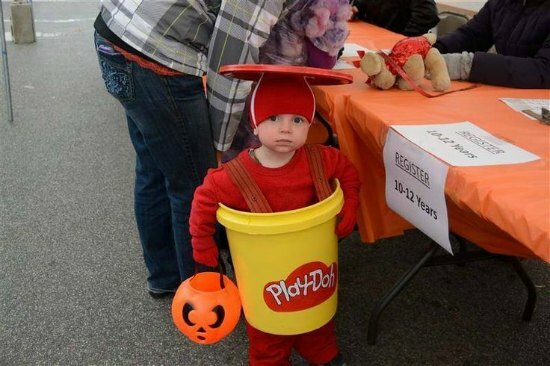 Make a play dough Halloween costume. 10. 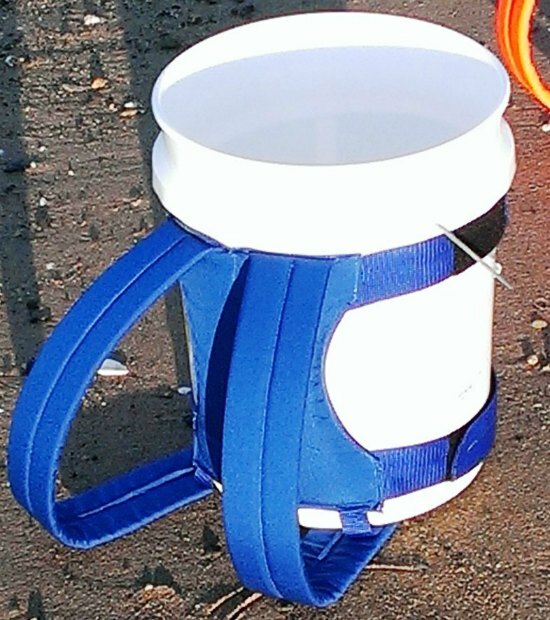 Make your own five-gallon backpack. 11. 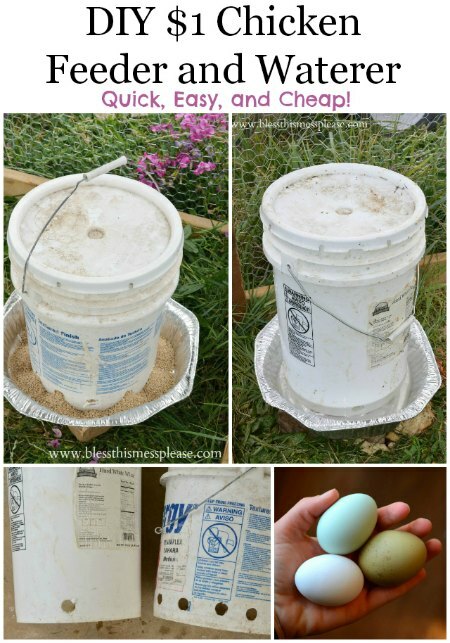 Make a bucket birdhouse. 12. 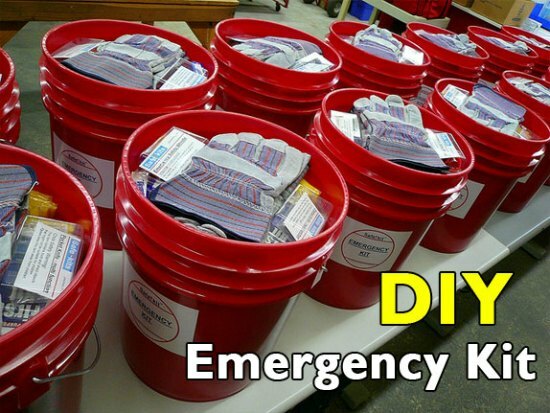 Put together a five-gallon bucket emergency kit. 13. 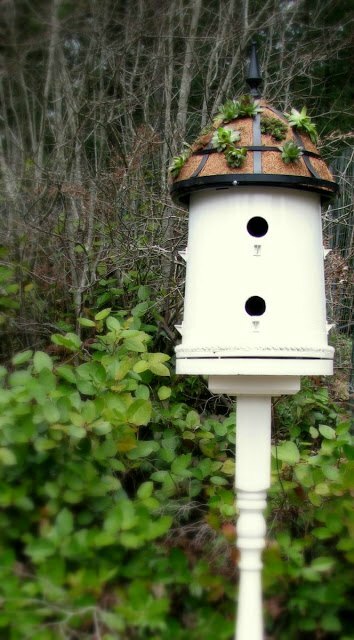 Build your own deer feeder for your backyard. 14. 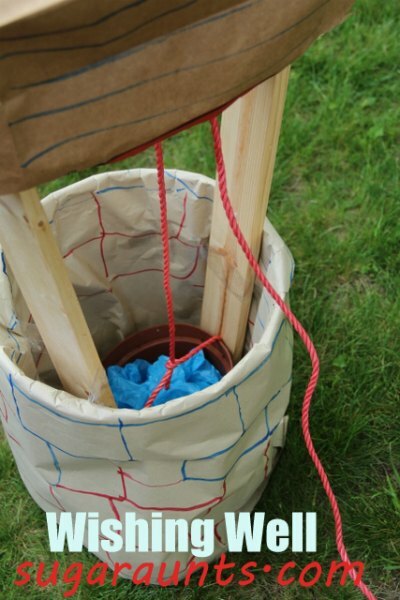 Make a DIY wishing well for kids. 15. 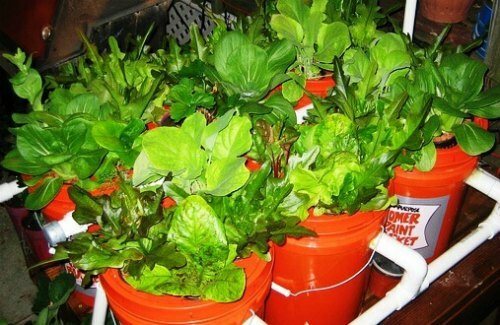 Build an aquaponics system from five-gallon buckets. 16. 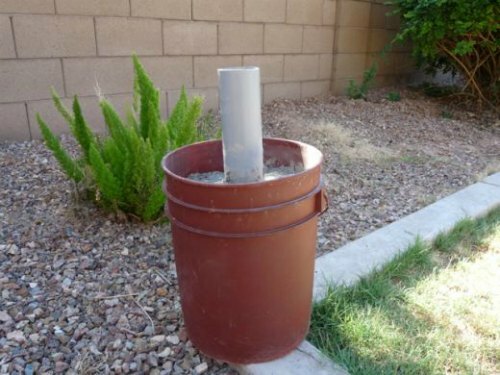 Make a simple DIY flower pot. 17. 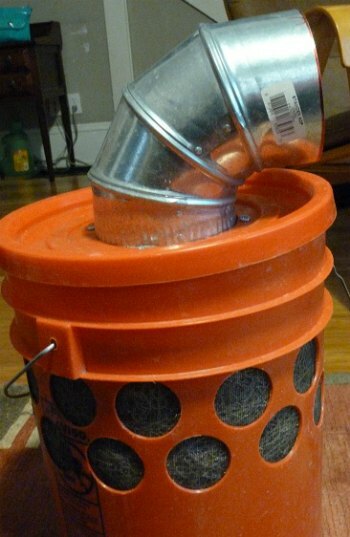 Build a homemade evaporative cooler. 18. 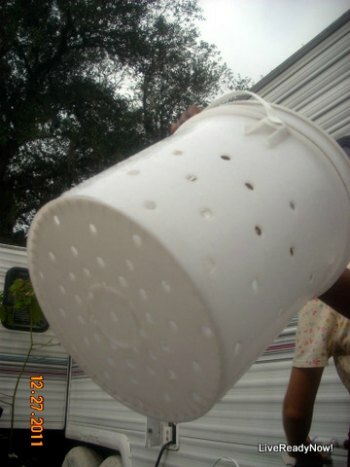 Use a bucket to wash clothes when you do not have electricity. 19. 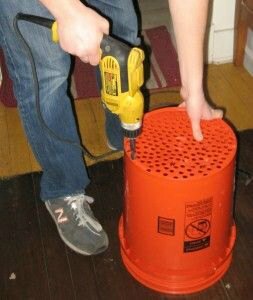 Build your own DIY umbrella stand. 20. 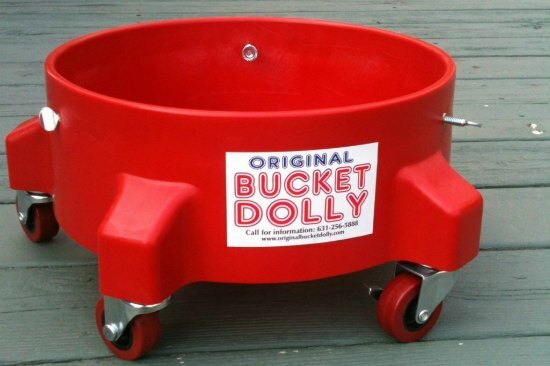 Adds some casters and make a bucket dolly from a five-gallon bucket. 21. 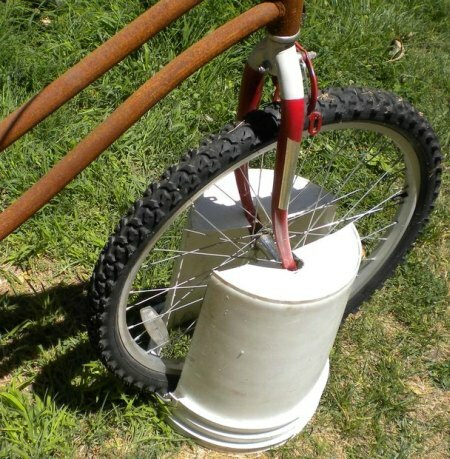 Build a DIY bucket bike stand. 22. 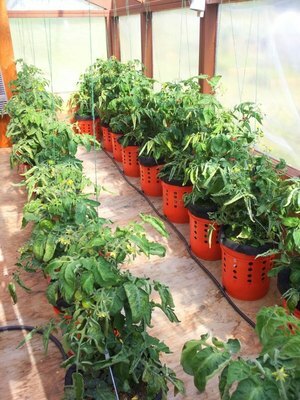 Make a hanging bucket tomato planter. 23. 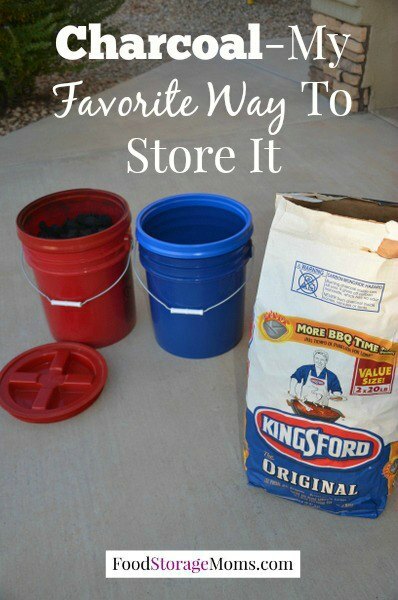 Build a DIY bucket storage solution for a garage. 24. 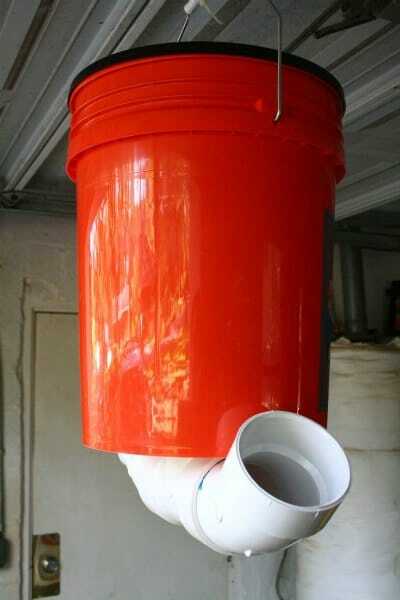 Make a five-gallon bucket water heater to use when camping. 25. 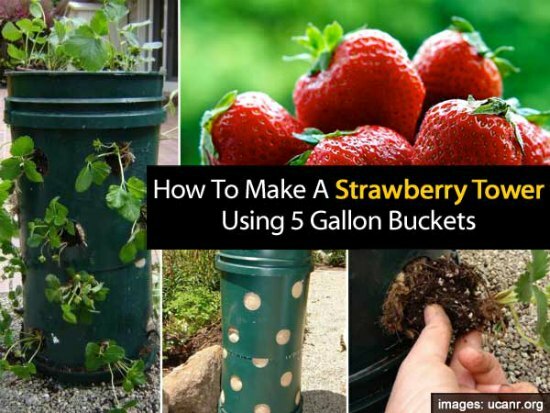 Make a strawberry tower for your deck. 26. 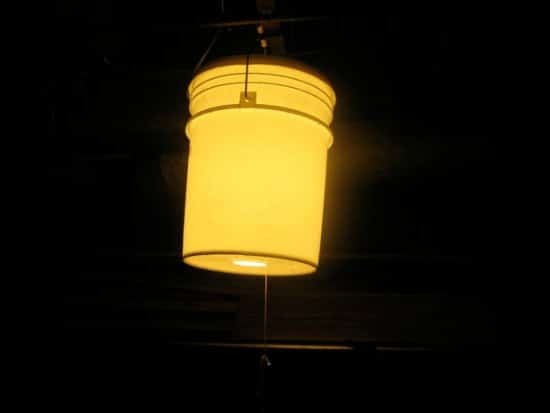 Build your own bucket lamp for extra illumination. 27. 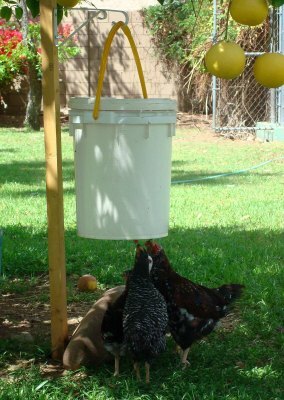 Build a DIY chicken waterer and feeder from a five-gallon bucket. 28. 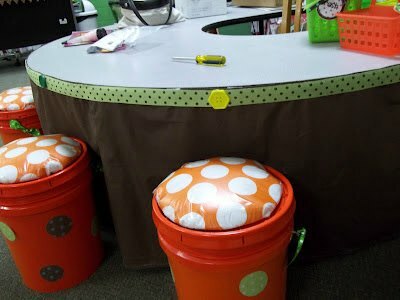 Make your own five-gallon bucket stools. 29. 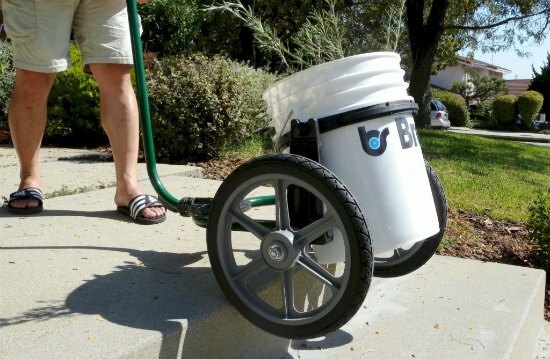 Build a DIY five-gallon bucket hand cart. 30. 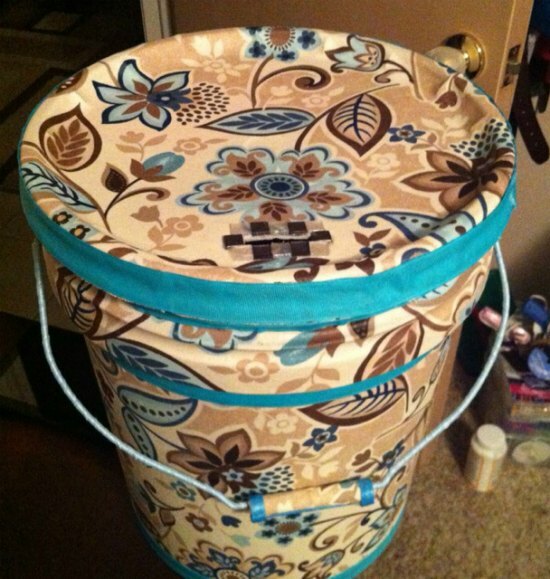 Decorate a five-gallon bucket to use as a piggy bank.